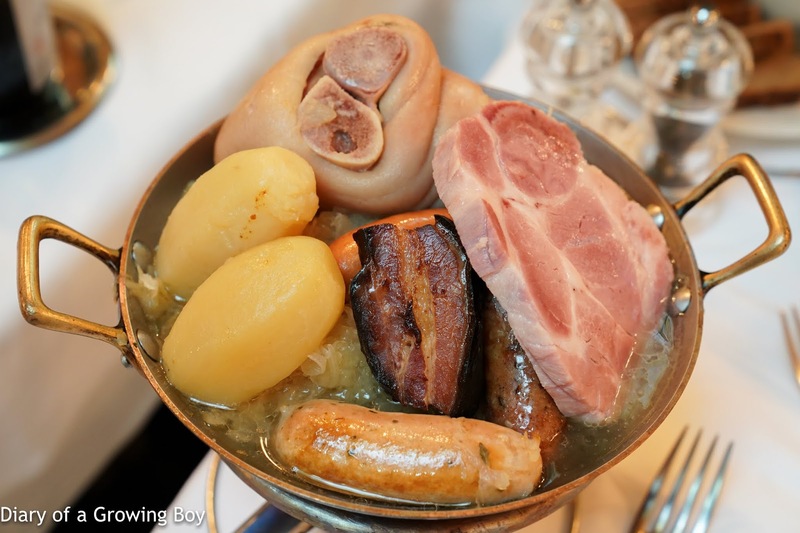 吃喝玩樂 - Diary of a Growing Boy: Europe 2018 day 6: Parisien classic, or tourist trap? 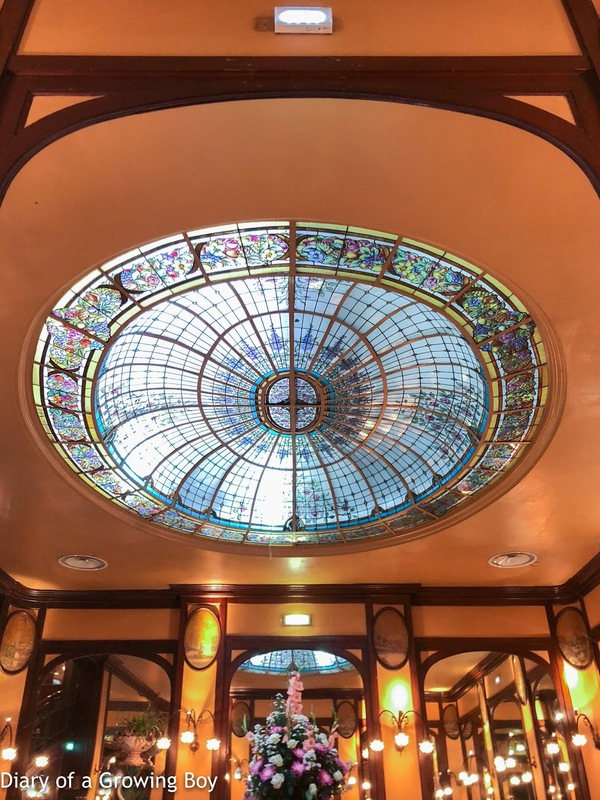 Europe 2018 day 6: Parisien classic, or tourist trap? 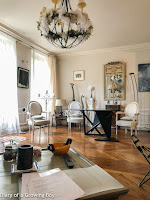 After getting off our train at Gare du Nord, we took a taxi to the apartment we had booked through AirBnB. 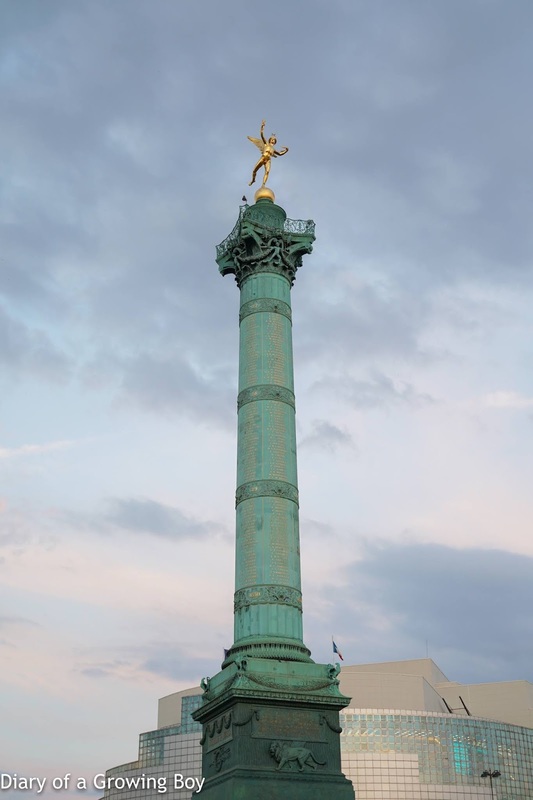 This was our first time trying AirBnB, and we took an apartment that is literally next to the Place de la Bastille. Our hostess Françoise isn't a full-time landlord. She actually lives in the apartment, but rents it out whenever she is on holiday. We found ourselves inside a beautiful and spacious one-bedroom, and our hostess definitely has an artistic eye and great taste. But first I needed a drink. 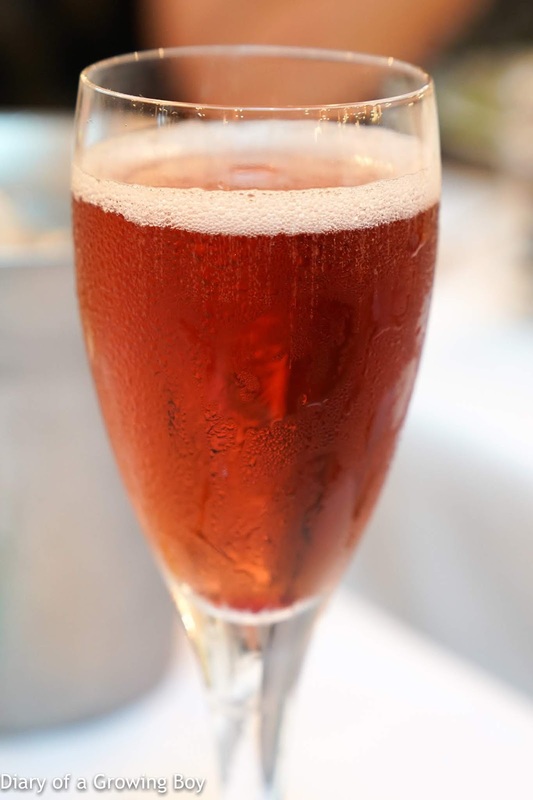 It's been such a long time since I last had a kir in France, so I got myself a kir royale with Crémant d’Alsace. 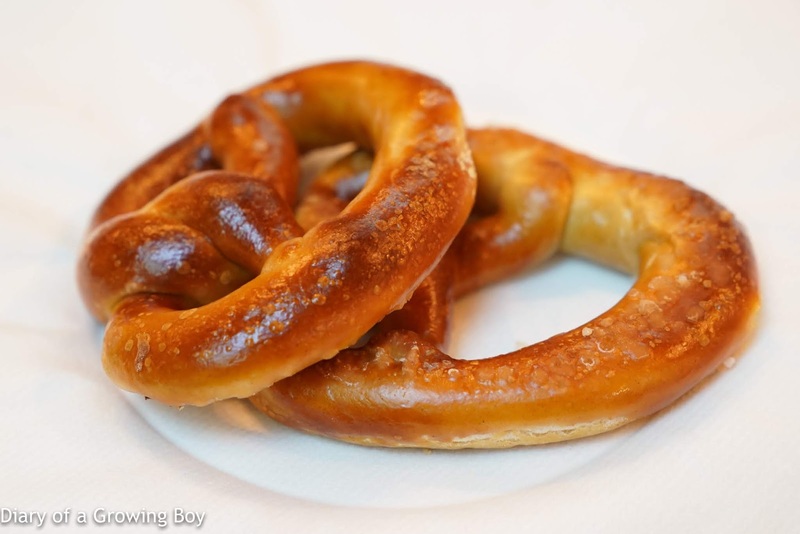 I was getting hungry, so I was pretty happy to munch on these pretzels. Yes, I LOVE pork knuckle, whether it's deep-fried, boiled, braised, or steamed. The salted pork loin was nice, too... but both were simply too big. The smoked pork belly was tasty but the skin was extremely difficult to chew. The white sausage was nice and tender, while the sausage with cumin and the saucisse de Strasbourg were also tasty. This was a ton of pork, but thankfully the sauerkraut provided plenty of acidity. Hello Kitty wanted something light, so she ordered Le Bofinger. Among all the oysters on her platter was a bowl bearing a bunch of the crevettes grises we had tasted in Belgium. These were very, very tasty. This was a lot of food for both of us, and it was good enough for our first night in France. We strolled back to the apartment and called it a night. We've got plenty of exploring to do starting tomorrow.